At Family Veterinary Clinic, we take surgery very seriously. 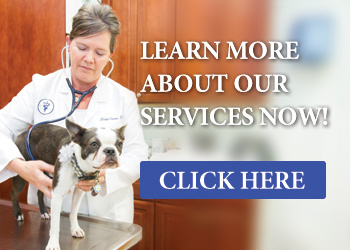 Our veterinarians have thirty years combined experience, fifteen serving the Crofton, Gambrills and Bowie areas. 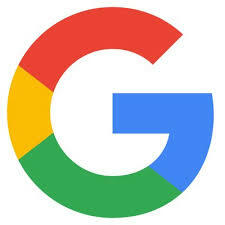 Both have extensive knowledge and skill in spays, neuters, cesarean section, cystotomy, exploratory laparotomy, resection and anastomosis, minor reconstruction, digit amputation, mass removals, tail docking/declawing, and eye surgeries. 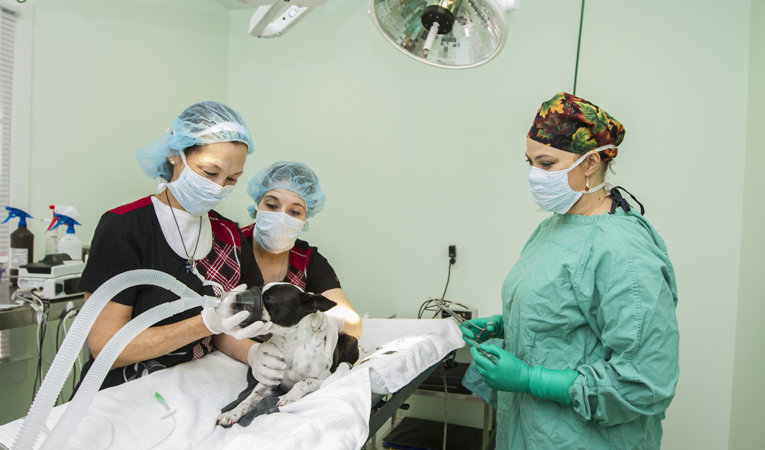 In addition to our primary veterinarians we also employ the services of Dr. Marilyn Kostolich a, Board Certified, surgeon who performs many other more complex surgeries e.g. ACL repairs. 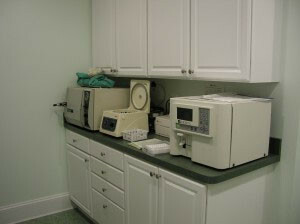 All of these surgeries are performed in our “state of the art” facility, outfitted with the latest surgical equipment. Anyone considering having surgery performed on their loved one is faced with a daunting amount of information. 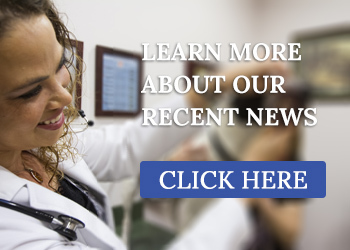 Whether it comes from their veterinarian, an online source or friends who have had similar procedures, it can be confusing and sometimes even scary. 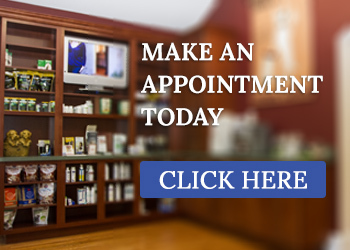 The following are just a few guidelines when considering having a procedure done. 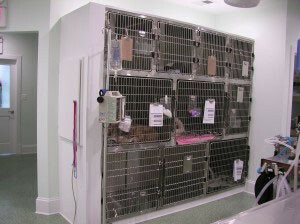 Make sure the veterinarian is qualified and experienced in performing the procedure. Be educated about the procedure. “Cleanliness is next to godliness”, as the saying goes, is true when referring to surgery than at any other time. This old proverb could be expanded to say, “A clean, well equipped and maintained surgery is next to godliness”. When general anesthesia is administered every measure should be taken, both pre and post operative, to increase the chances of a positive outcome. 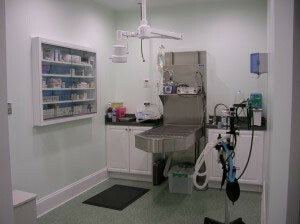 Most of the surgeries performed by your veterinarian call for general anesthesia. As is with the human medical field, there are standards and practices used to promote success. The veterinary field has adopted most of these standards, look for these when making your selection.